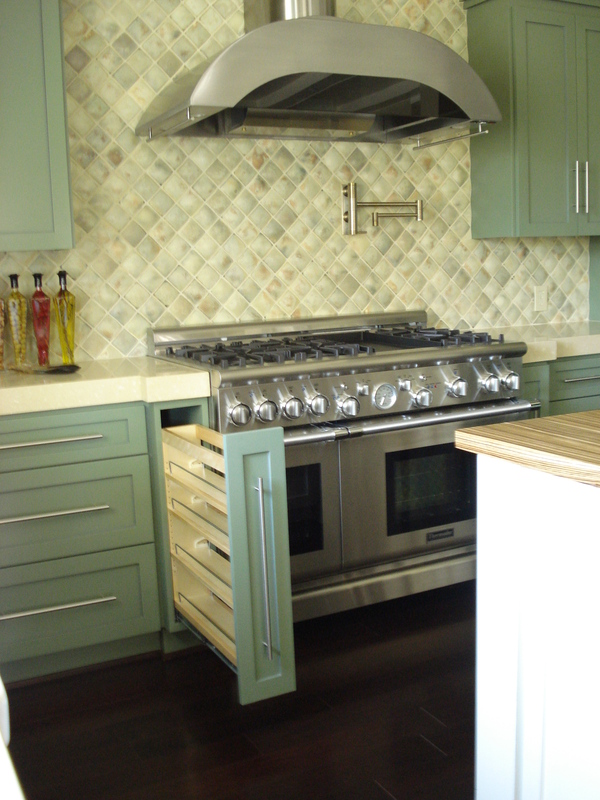 Do you specify sliding shelves in base cabinets? Why or why not? 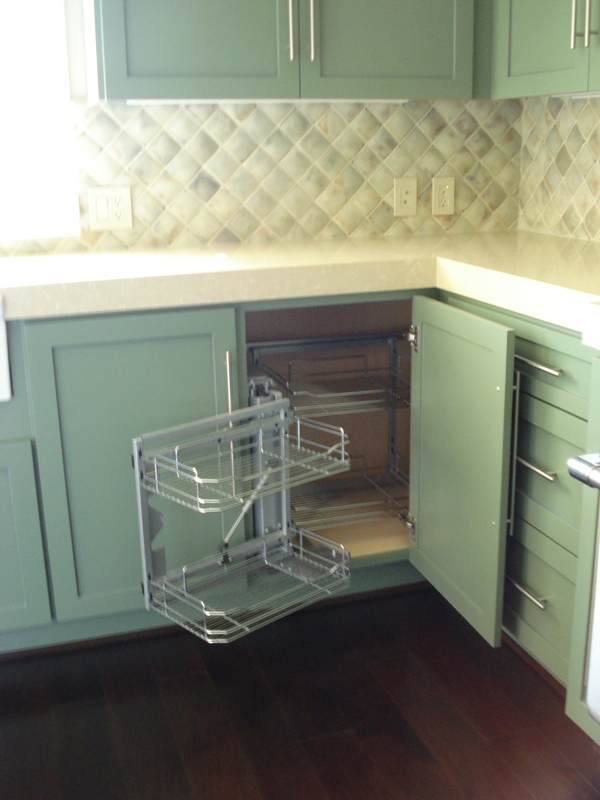 For a 36″ wide pantry, what is your preferred interior layout? Adjustable shelves? Pull-outs? What are your favorite ways to organize drawers? What cabinet storage solution do you prefer for spices? What are your go to ways to organize large tray storage? In the bathroom, what cabinet organizer ideas have you found to be client favorites? Here is the transcript of this KBtribechat.